He is 63 years young. He loves bowling, Daylight Savings, and the Weather Channel. He is one of the biggest connoisseurs of American pop culture. Like ever. 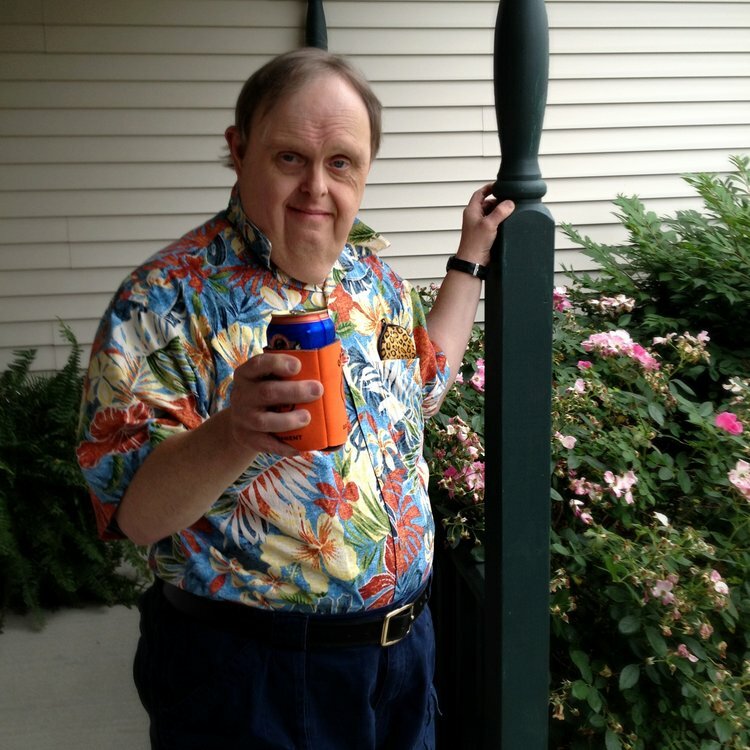 He lives with Down syndrome and now dementia, but neither slows him down like you might expect. He is not a perfect human being (but close). Paul's love and friendship has transformed the lives of those around him. By being himself (and Mike Nesmith, Walker Texas Ranger, Sarah Connor, etc) - he has challenged perceptions and expanded the hearts and minds of family, friends, and strangers alike. ← Meet Uncle Paul is coming to Milwaukee!